At Burgess Flooring, we are not simply flooring specialists. We also fit blinds of all types for windows of all shapes and sizes. We have been installing blinds in Sussex for decades. As such we are always up to date with the latest material and style developments, have great relationships with UK and international manufacturers and know all the possible issues which can happen when installing blinds. A quite simply stunning selection of natural, textured weaves, sumptuous fabrics and bold statement colours! Roller blinds and blinds which are attached to rollers. By pulling on cords, the blind rolls on and off a tube which the material is wound around. These blinds offer excellent value-for-money, often come in specially stiffened materials to allow them to work properly and can adopt any pattern. Venetian blinds are blinds which are formed of slats of material which are opened and closed using cords. The slats are pivoted up and down in order for more or less light to flood through. The pivot works by pulling on cords attached to the blind. Vertical blinds are blinds made of long strips of material which are attached very close to one another so that when the blind is operated, the sections close together, ensuring complete privacy. To operate the blind, simply pull on the chord at the side of the window/door. 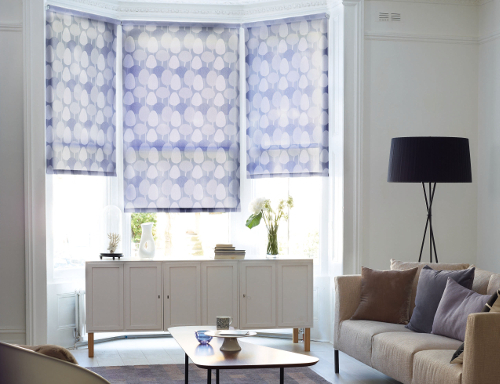 Roman blinds are a very poplar type of blind with homeowners. This is because they add a touch of luxury due to the folds of material which gather when the blind is opened. This blind can come in a range of designs. They are made from most cotton and linen fabrics. Perfect Fit blinds are blinds which are made to fit your windows and/or UPVC glass doors to perfection. All it takes is providing three simple measurements for each window a blind is required. Perfect Fit will then make the blinds to the exact measurement, taking into account door handles and other fitting issues. We can install Perfect Fit blinds for you once they are delivered. Perfect Fit come in Venetian, Wooden, Cellular and Pleated. Wooden blinds are slatted and come in a range of wood types including white, painted, oak, pine and more. 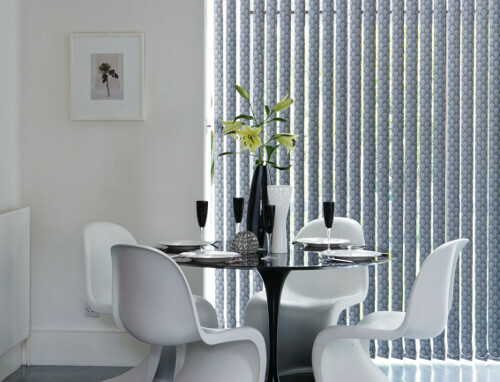 These blinds can be much more subtle as a window dressing but at the same time add a level of sophistication to a home. The great thing about wooden blinds is that they can fit into either a modern or a traditional look to a home. Black out blinds are often roller blinds which have a special coating to the rear of the blind which stop light from filtering through the material. These blinds are very popular with households with young children as they give the appearance that it is night-time in the summer months when the sun goes down later in the day. They are also popular with businesses wishing to bring privacy to their properties; especially those with large windows surrounding the building. Our customers delight at our prices, professionalism and first class fitting service. We are very competitive, not only with our prices but also with the quality of work we produce, whether this is with our blind fitting, carpeting, flooring or our artificial grass service. 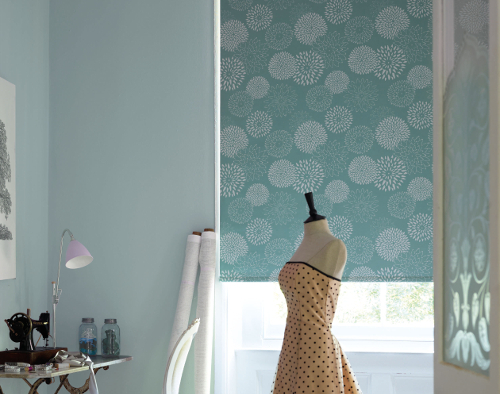 Just click on the links to find out more about our skills and what additional products we offer our Sussex blinds clients. We are a local company who are passionate about the work we do and the outstanding level of customer service we provide. We believe this is why most of our custom is won through personal recommendation. We are committed to bringing you the very best selection of carpets in Worthing, flooring, blinds and wall cladding products and manufacturers. We have the experience and expertise of fitting contract flooring in specialist and commercial environments such as hospitals, schools, offices and other such establishments. We offer our customers a wealth of knowledge about the types of flooring they would benefit from, the cost implications and the pros and cons of each choice. If you have any questions or want more information about Burgess Flooring and the services we offer, please do not hesitate to contact us. Call or e-mail us now for a free no obligation quote or for further information. eapb | Google+ | LinkedIn | Site Map | Home | © 2015 Burgess Flooring.